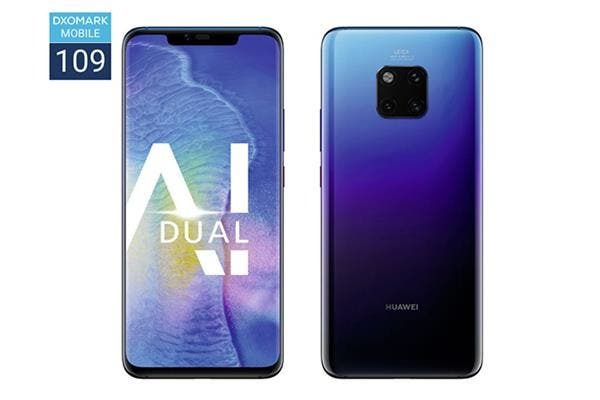 Today, DxOMark, a well-known camera evaluation agency, announced on its official website that it designed test benchmark for smartphone front-facing cameras to provide consumers with a reliable test data to help them understand the performance of selfie cameras. DxOMark officially introduced DxOMark Selfie based on DxOMark Mobile’s test procedures and methods and made some important corrections to reflect the unique use of the front camera. At the same time, DxOMark changed the official web page layout and added the front camera leaderboard. 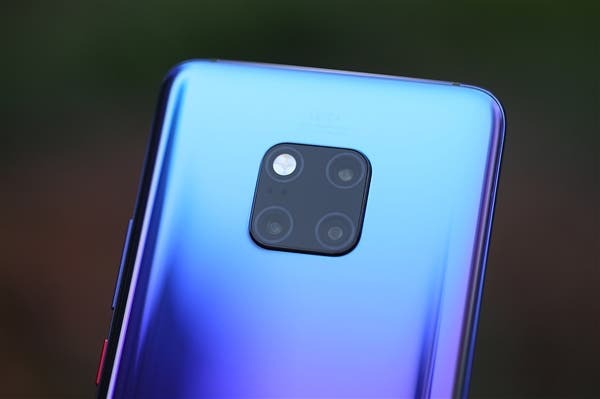 The first ever performance list for front-facing cameras shows that Google Pixel 3 and Samsung Galaxy Note 9 scored 92 points while Xiaomi Mi MIX 3 (84 points), iPhone XS Max (82 points), and Samsung Galaxy S9 Plus (81 points) came third, fourth and fifth respectively. DxOMark said that Google Pixel 3 is slightly better in focus, and Samsung Galaxy Note 9 gives better exposure and color. The photos taken by Google Pixel 3 have slightly higher contrast and a white balance, while the Samsung Galaxy Note 9 performs better on the face, making the photos look more natural. It’s worth noting that Google Pixel 3 and Samsung Galaxy Note 9 are not the same in terms of detail and noise. Google Pixel 3 is a winner for indoor images in a low-light environment, achieving a good balance between texture reproduction and noise reduction. However, due to the fact that Google Pixel 3 pays great attention to texture and detail, some noise appears in the image. In contrast, Samsung Galaxy Note 9 video anti-shake effect is better than Google Pixel 3, winning in the self-timer video category. Both phones are equipped with an autofocus system. 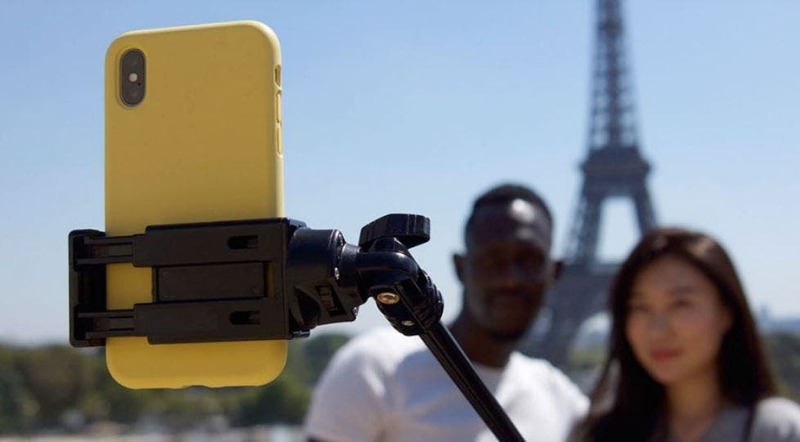 It is important to note that smartphones with an autofocus system are not common. 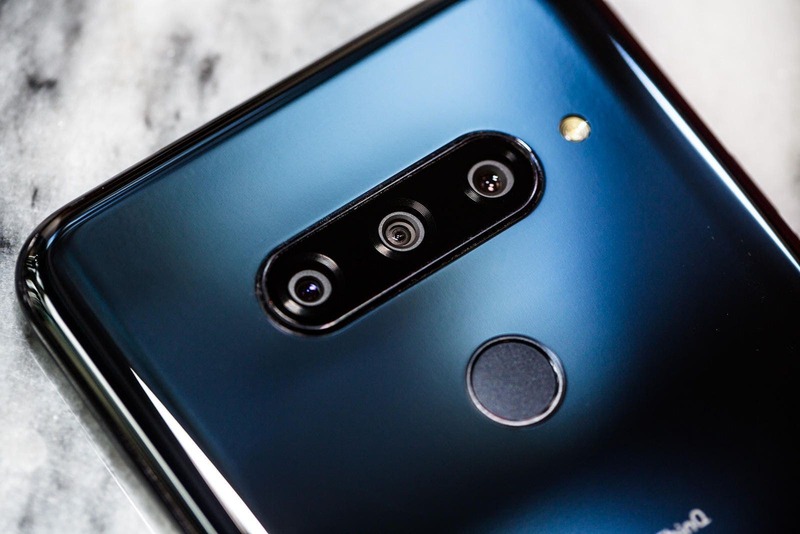 DxOMark said that it will add the latest front-facing camera test results for recently released smartphones and update its record in real time.